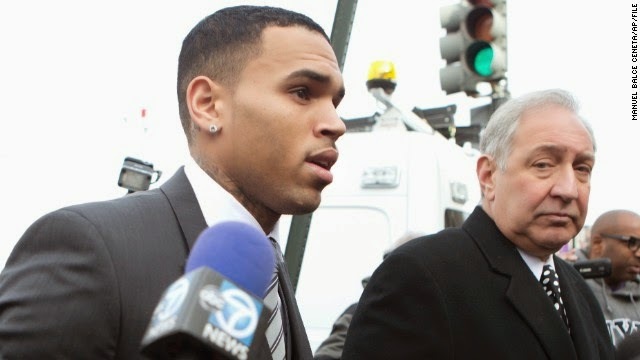 Singer Chris Brown might spend another week behind bar, pending negotiation with prosecutor after he violated his parole. 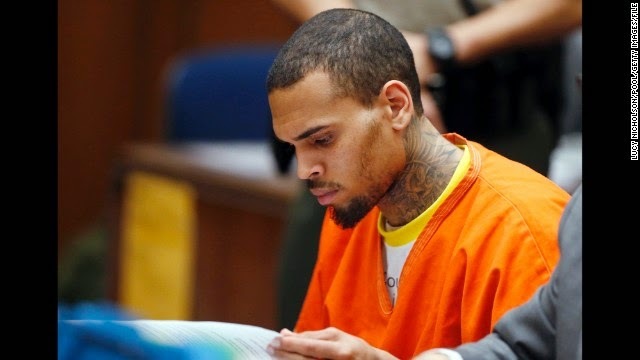 According to CNN Chris Brown must stay locked up in the Los Angeles County jail for at least another week while his lawyer negotiates with the prosecutor about his probation violation, a judge said Thursday. Brown attended a hearing Thursday wearing an orange jail suit, just hours after a cross-country trip from Washington to Los Angeles on the federal government's inmate transport system, informally known as "Con Air." 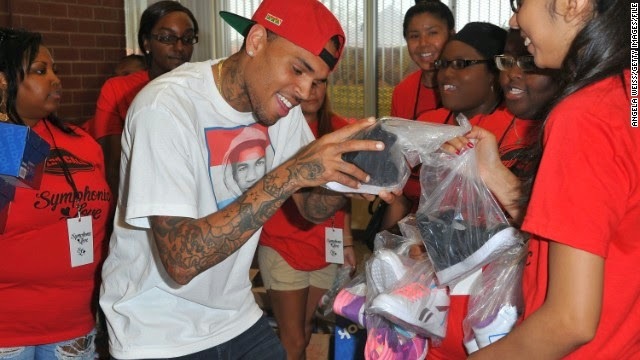 "He's doing remarkably well under the circumstances," Brown lawyer Mark Geragos told CNN. "It's a challenging situation to be in." Geragos and Assistant District Attorney Mary Murray agreed to hold talks over the next week concerning Brown possibly admitting that he violated his probation. If that happens, it will be announced at a hearing next Friday. Otherwise, the judge will set a date for a trial on his probation revocation. "I'm hoping we get it resolved and we get it resolved quickly," Geragos said after the hearing. Geragos said he would also file a motion to have Brown released from jail, which would be considered at the May 9 hearing. Brown, who turns 25 next Monday, spent most of the past week traveling back to Los Angeles following a delay in the start of his trial on a misdemeanor assault charge in Washington. U.S. Marshals, who took Brown from the Los Angeles County jail for extradition to Washington four weeks ago, handed him back to Los Angeles Sheriff's deputies just hours before Thursday's hearing, according to Deputy U.S. Marshal Laura Vegas. Brown's probation for the 2009 beating of ex-girlfriend Rihanna Fenty was revoked after his Washington arrest. He's spent the past six weeks in custody and previous five months in court-ordered rehab.